When you spend your childhood tinkering around a busy marina, it's hard not to fall in love with boats. That is exactly what happened to Mac, while most kids were watching cartoons or playing Atari, he spent his afternoons sanding, scraping, painting, and dreaming boats. 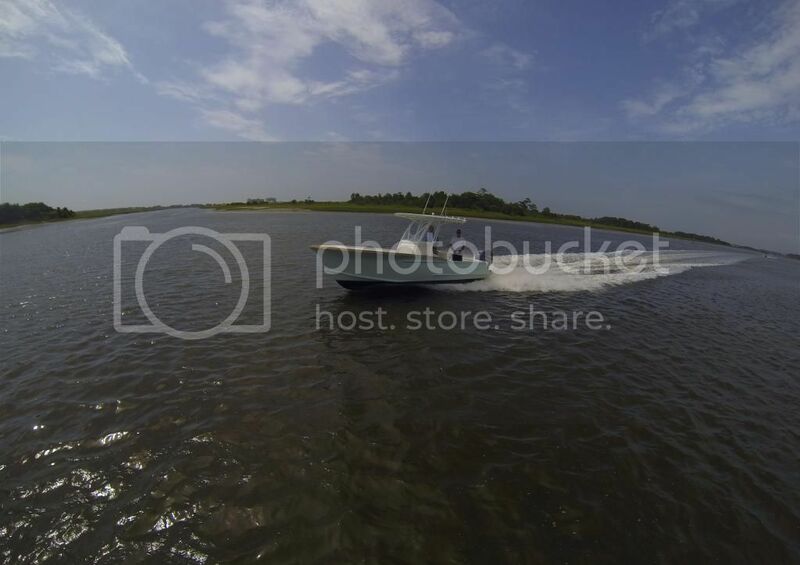 Let Capt Mac McCotter and his lifetime of boating experience and knowledge go to work for you. 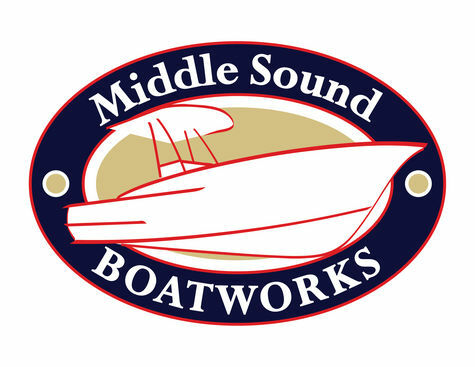 When selling your current boat or shopping for your new dream vessel, Middle Sound Boatworks can assist in financing, insurance, shipping, orientation, dockage and all your service needs. Extremely clean Cabo with low hour 800 MANN'S! The Cabo 40 Express is a no-nonsense fishing machine. From its 100-square-foot cockpit with padded bolsters, oversized scuppers, transom door, twin in-deck insulated fishboxes with macerator-equipped drains, tackle-rigging station, substantial rod storage provisions and transom baitwell. High quality one-inch side railings, superior non-skid decking and the tow rail on her bow pulpit, this boat was designed and built to fish comfortably! The spacious interior boast quality furnishings and upscale décor. Includes a roomy stateroom, nice size head with separate shower, and a well designed galley. She features teak and holly soles and beautiful woodworking thoughout. 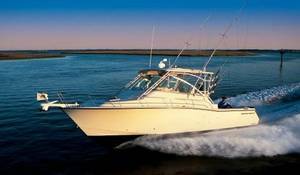 Fully serviced and ready to fish or cruise- Nicest 40 on the market!